If your looking for a professional Austin Corporate Ground Transportation Service then look no further. Our services extend beyond Transport to Bergstrom International. We will handle all of your transportation for corporate events and corporate parties. Rest assured that you were in good hands with us! 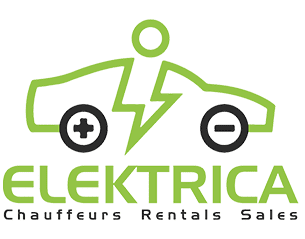 Elektrica offers a unique selection of cars with Tesla Model S, Tesla Model X, and Tesla Model 3’s. Be sure to check out our Lincoln Navigator SUV and Limo’s for the slightly larger group or more space when needed. Austin Corporate Ground Transportation Services for acquisitions or annual meetings our company is here to make your job easier. If you plan on attending a corporate party or need shuttle transportation don’t hesitate to call us in advance to book your Corporate Transportation. Help us by being specific and give us all the details of your itinerary. The more information the better, so we understand how to best service your transportation needs.